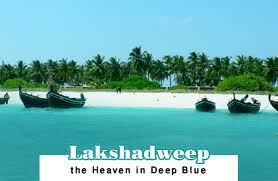 Lakshadweep is the smallest Union Territory of India, covering just 32sq.km. 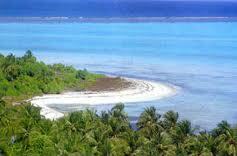 The 36 islands, islets and atolls and the waters in between together take 4,200sq.km of space. Kavaratti is the administrative capital of the union territory. 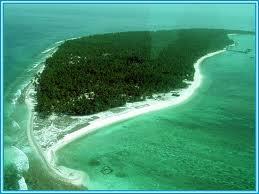 ‘Lakshadweep’ means a thousand islands, and it is located about 220km from Kerala’s Malabar Coast. Most of the natives are followers of Islam, with a smattering of Hindus and Christians. 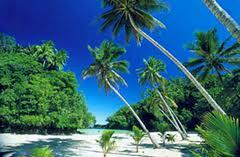 Coconut cultivation, fishing and coir making are the major occupations of the island people. Those who like water sports and adventure activities will have a great time here. Everything from sea swimming to deep sea fishing is possible. Out of 36 islands, only 10 are inhabited. 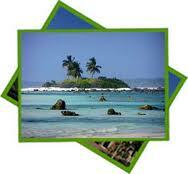 Many islands can only be visited during the day to explore their flora and fauna. The Pitti island is completely converted into a bird sanctuary. Terns are found in plenty there. So are turtles. 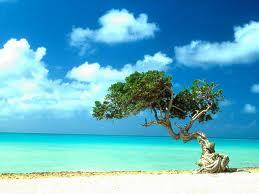 The islands of Lakshadweep are rich in wildlife and eco-tourism is fast catching up. Bird watching and turtle walking are something you can do as a pastime here. 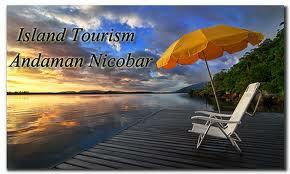 In the islands tourists can opt for adventure sports and water sports. 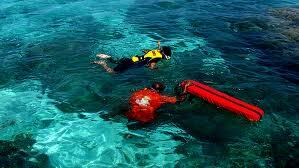 You can also go for boating, kayaking and deep sea fishing. Water scooters and jet skis are available on rent. In boating, there are pedal boats, kayaks and glass-bottom ones you can take. 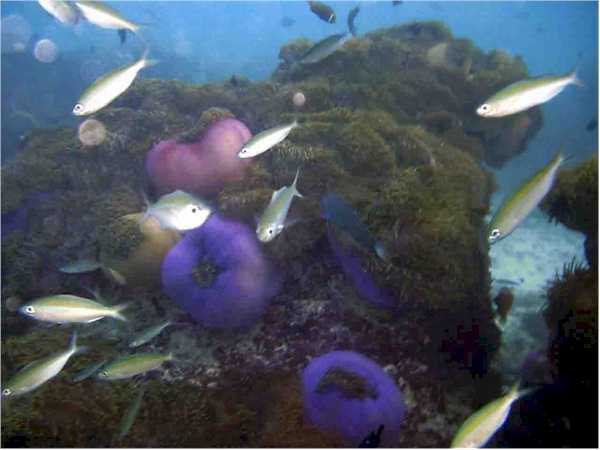 On a boat ride you can view small corals under the shallow blue waters, fish that swim close to your boat, and many birds, too. There are agencies that offer equipment and crew on hire. A walk around the villages is refreshing and you can meet the locals and interact with them. Kalpeni and Minicoy for day excursion. During the day with Lunch, Refreshments and Entertainments ashore. etc.) by Four Wheelers. 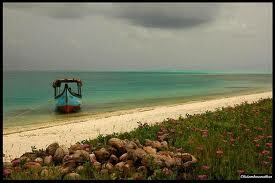 Folk dances of local entertainers will be arranged in all the islands. Overnight stay is onboard the ship because in the night we would be sailing from one island to the other. The Package 'ex. Kochi' is available for booking as in the following. 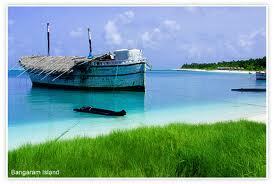 (All tourists to Lakshadweep requires entry permit to. beauty without disturbing or destroying its flora and fauna . the other down) in the diamond class. tourists by immediate available conveyance of the ship only. 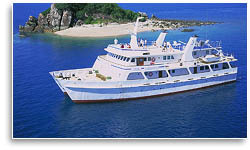 according to Indian Standards The vessel is centrally air conditioned and have a capacity of 700 Pax in seven deck. There is no onboard entertainments or shopping facility . Vessel do have a reasonably good restaurant which will provide veg / non veg and / or south Indian north Indian food , breakfast and dinner . Watersports includes kayaking, snorkeling, boating and glass bottom boat rides are free in all three islands. All the Water Sports activities are at their own risk and the organizers will not be responsible in any manner. Peak Season: (01st December to 15th January ) Members are required to pay full advance payment atleat 60 DAYS prior to date of travel to get confirmed reservation.